When it comes to vaccines, either you agree to have your child (and/or yourself) injected with some amount of microorganisms and additives, or you don’t. How can caring parents wade through the deluge of conflicting opinions and information surrounding the issue to make the most responsible choice? Two of our THRIVE team members are about to have babies, and both Kimberly and I have grandchildren whose parents face this issue. A recurring question for all of them, along with parents everywhere, is: “What justifies the risk of an adverse reaction?” Is there enough evidence that vaccines really do prevent deadly, dreaded diseases to justify the possible brain damage, infertility or death if “things go wrong”? At best, it’s a frightening game of Russian Roulette, with the highest imaginable stakes. 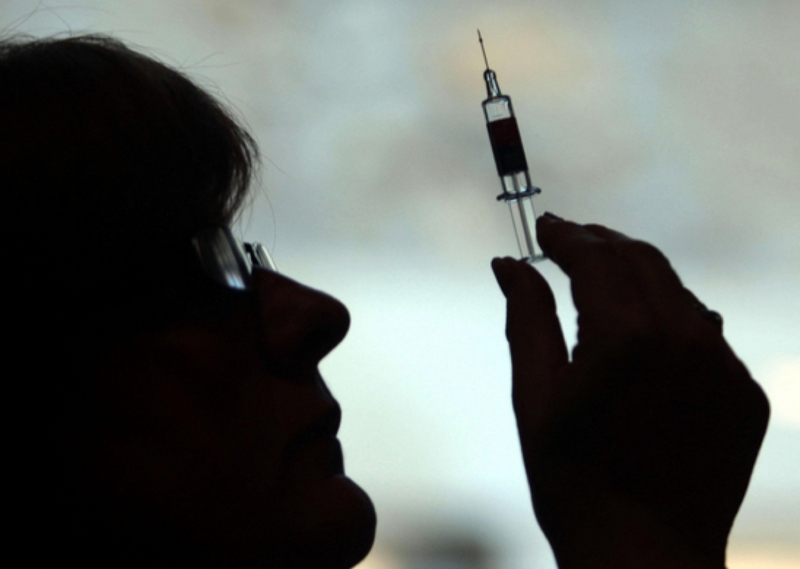 Do vaccines prevent deadly diseases? How often do things “go wrong”? Do we have the right to choose whether or not to use them? This blog is my attempt to empower our loved ones, and you, with key insights, perspectives, evidence and resources to go beyond the mis-and-disinformation that is currently dominating the media, guiding most public opinion, and making it difficult for caring people to make informed choices about an issue that matters so much. I am not going to repeat the mainstream opinion here, because it’s everywhere and is already the source of most people’s worldview on the subject. What’s sorely lacking is comprehensive and open dialogue reflecting opposing viewpoints to encourage our critical thinking. Try to think if you have ever witnessed an in-depth, civil debate amongst informed experts from differing points of view, broadcast to the nation or the world. I have learned to be very suspicious when the banker/corporate interests who control the networks won’t allow dissenting views to be presented. 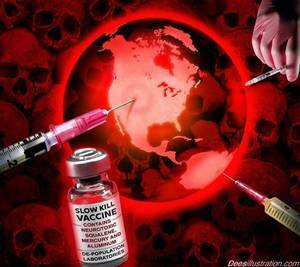 Think Middle East Wars, Federal Reserve, GMOs, Pharmaceuticals… and Vaccines. So I have assembled the evidence and key insights that are not typically shared so that you can make this serious choice from as informed a perspective as possible. I have hyperlinked most major points for those who want to dive deeper into any particular area of this quandary. So let’s open our minds and traverse a question-led exploration of many little-known but crucial realities about vaccines. A preparation of killed microorganisms, living attenuated organisms, or living fully virulent organisms that is administered to produce or artificially increase immunity to a particular disease. What are vaccines used for? Proponents claim that they are used to prevent such diseases as small pox, polio, swine flu, bird flu, measles, mumps, and rubella. They are envisioned in the future for herpes, e-coli, HIV/AIDS, ebola, tuberculosis, hepatitis C, obesity, high blood pressure, anti-smoking, cocaine and heroin addiction, depression etc. What many don’t realize is that in addition to the above mentioned “killed microorganisms, living attenuated organisms, or living fully virulent organisms,” vaccines often also contain preservatives like mercury, thimerosal and MSG along with “adjuvants” (“boosters”) like aluminum. 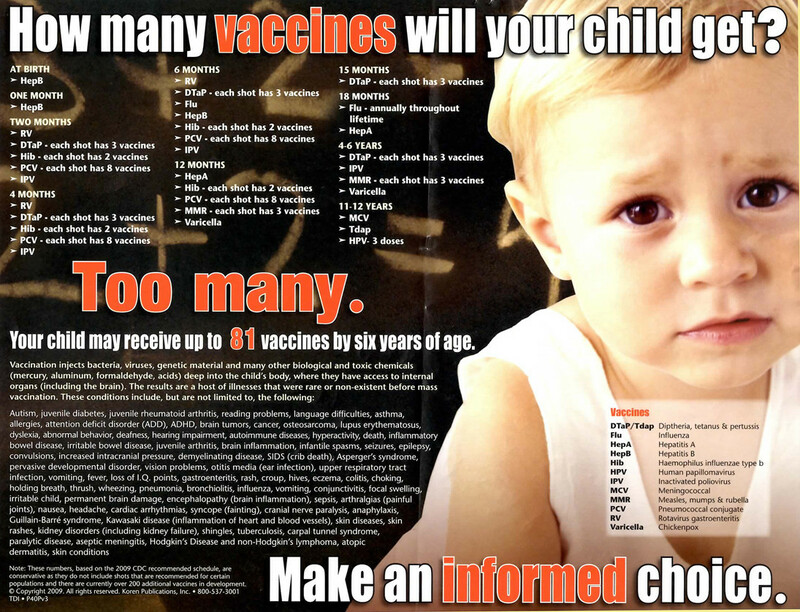 Some suggested “vaccine schedules” encourage us to inject our children with up to 69 doses by the time they are 18. That’s an awful lot for a body to contend with, given that some of these suggested vaccines contain viruses and heavy metals known to cause brain damage. What does evidence show about the safety and effectiveness of these preservatives, additives and boosters? The one study on the health effects of aluminum in babies said a safe limit is 25 mcg. 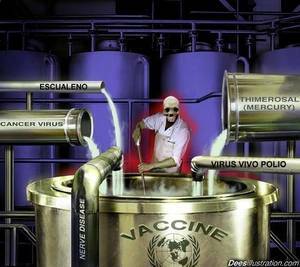 The vaccine schedule delivers 4,925 mcg of aluminum by 18 months. Here is an informative clip on how ethyl mercury seems to have triggered the Age of Autism. 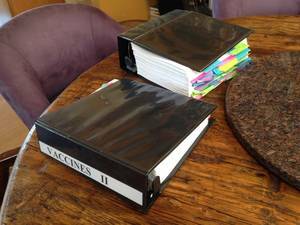 Do medical experts agree that vaccines are safe and effective? Taking the medical profession’s advice as absolutely trustworthy seems unwise given that their own Journal of the AMA published an article condemning the medical profession as the third leading cause of death in the U.S. Vaccines are given too early and can interfere with the maternally-derived antibodies that are the natural source of a child’s immune defense. The tonsils are actually immunological “learning centers,” so injecting vaccines rather than delivering them orally is a fundamental error. His article “Mandatory Vaccinations Are Bad, & Some Immunizations Are Good” describes his position. Others experts, some from within the agencies manufacturing, regulating and/or disseminating vaccines have risked their reputations to speak out about the risks. Was Dr. Wakefield really debunked? Andrew Wakefield was a doctor concerned about vaccine safety whose studies showed him there were significant problems with delivering the measles, mumps and rubella vaccines all combined together. He published an article in the Lancet that linked MMR vaccine to bowel disease and autism. This was the last thing that Merck wanted, so the attacks began. He lost his career and his reputation. That tends to be all that most people know about this. They don’t know that his research partner, Prof. John Walker-Smith fought and won an expensive legal battle against the UK’s General Medical Council and was fully exonerated. Wakefield himself has filed a lawsuit against Brian Deer, Fiona Godlee and the British Medical Council for falsely accusing him of fraud — with the same evidence that cleared Walker-Smith, but that is back page stuff, not warranting the original headlines. 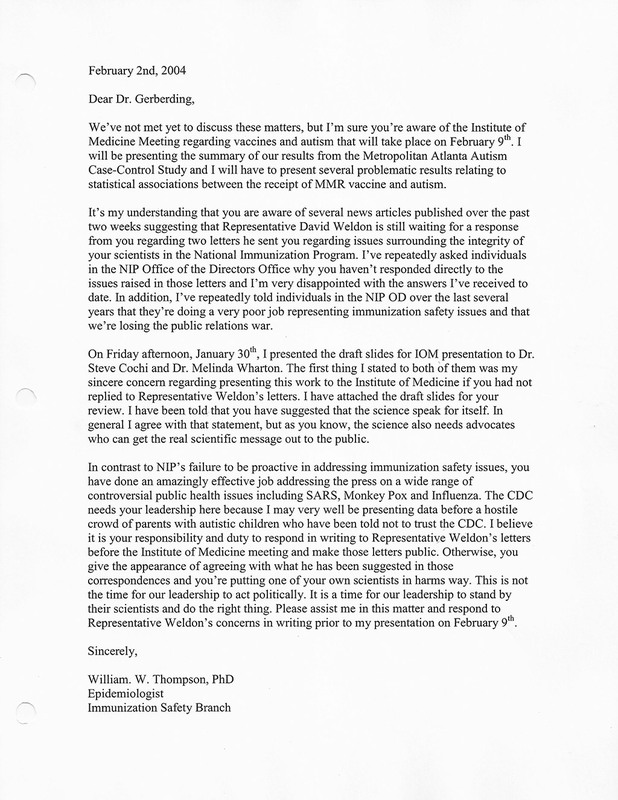 Dr. Wakefield has consistently invited public, televised debate with those who make allegations against him for his research, and specifically with Dr. David Salsbury, who was instrumental in both the introduction of MMR vaccines and accusations against Dr. Wakefield. 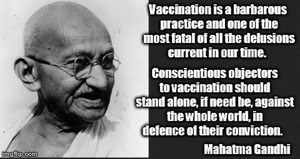 To my knowledge neither Dr. Salsbury nor any other pro-vaccine “authority” has been willing to do so. They must be experts in the subject. They know exactly the claims that Dr. Wakefield is making. So why wouldn’t they take the opportunity to set the record straight and educate the public? The true epidemic is the epidemic of autism that seems for the most part to be caused by the toxins in these vaccines — that now has every 1 in 36 in South Korea and 1 in 31 boys in the U.S. as victims of autism. Speaking of America, we need to ask ourselves why in the top 34 nations, the U.S. is simultaneously highest in infant mortality and highest in infant vaccination. A chart here will show that in general the higher the vaccination rate, the higher the infant mortality. Dr. Rima Laibow recently presented a paper to the First All India Congress on Medical Education (Feb. 7, 2015, Nitte University, Mangalore, India) in which she looked at the “widely available and well-substantiated data that makes the case that the only thing that has decreased the incidence of infectious disease is a combination of hygiene, clean water, sufficient protein and other nutrition and sanitation. And that ALL childhood and other infectious diseases, and their associated morbidity and mortality were radically reduced BEFORE the introduction of a single vaccine. In every case, the slope of the decrease either remained the same or the decrease slowed down when the vaccines were introduced. In the case of smallpox, when the British government enforced its vaccine mandate, the incidence of death from smallpox increased by nearly 300%. Several experts have come to the same conclusion from their research that the virtual disappearance of POLIO was due not to the Salk and Sabin Vaccines, but to two other factors — the improvement of hygiene at the time, and especially to the simultaneous “redefining” in 1955 of what the category “polio” was to include. The polio death rate was already dramatically declining when the Salk vaccine was introduced. 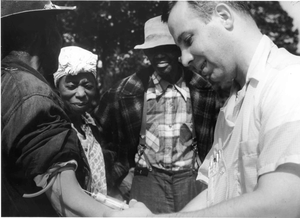 Initially the diagnosis of polio was given if the patient’s paralysis lasted 24 hours. Later the parameters were changed to the person’s paralysis lasting 60 days. By redefining the definition of the disease, the decrease appeared to be associated with the vaccine, but most likely was not. The mainstream media will not speak openly about the SV-40 cancer virus that was spread to millions of people worldwide after being given as part of the polio vaccine. But it will try to promote a “global polio pandemic” that turns out to have no substance. Dr. Suzanne Humphries, author of Dissolving Illusions: Disease, Vaccines, and the Forgotten History , makes the important point that “You cannot dabble in the topic of vaccination.” With stakes as high as these, being informed is the least you can do. Dr. Humphries goes on to recount the history of misunderstanding behind the myths around the smallpox and polio vaccines. Here is a video where she is interviewed by Dr. Joseph Mercola. Dr. Peter Rost, MD is a former vice president of Pfizer who has become a whistleblower of the entire pharmaceutical industry. He is also the author of “The Whistleblower, Confessions of a Healthcare Hitman.” Here is a clip of Dr. Rost from the film “One More Girl” about the dangers of Gardasil. A UK doctor with an autistic son wanted information on what the CDC knows about vaccine dangers, so he filed a FOIA request. Almost 7 years later a judge finally ordered the agency to turn over the documents. This information shows 30 years of coverup. 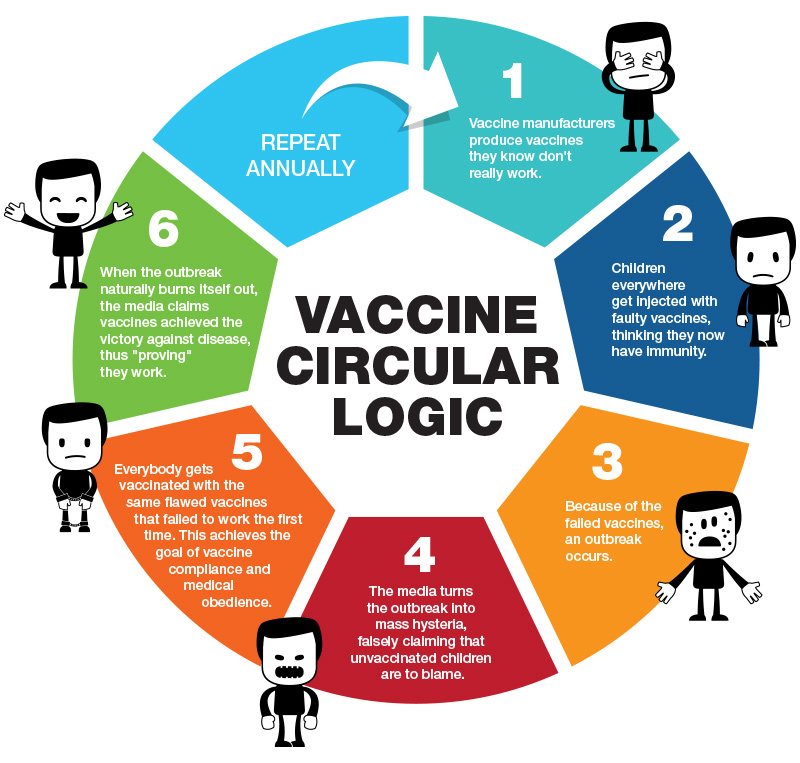 It obviously won’t end the vaccine debate, but this article helps shine a light on the arbitrariness of the vaccine “schedule” and puts the deception in context with the 2009 H1N1 (Swine Flu) cover-up that so embarrassed the CDC and other similar events. Here are two articles that further chronicle a legacy of fraud at Merck, the FDA and the CDC. Robert Kennedy Jr. got involved in this issue when he was given a transcript of a secret meeting of 75 leaders in the pharmaceutical industry. In the meeting the head of the FDA and the Director of Johns Hopkins said they had to “come clean.” They were referring to the dramatic rise in autism from 1 in 1,000 in 1987, when the “gateway of vaccines” was begun, to 1 in 68 within two years. Similar rises in ADD, ADHD, asthma and food allergies were also occurring. 500 studies showed thimerosal caused autism in animals and 39 showed the same for humans. What would Gandhi do? 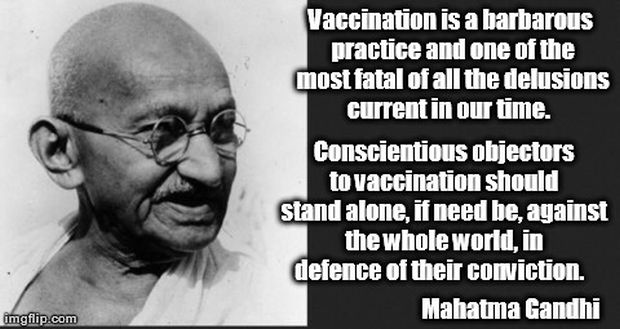 He wrote an entire book deconstructing the dangers and lack of effectiveness of vaccines and the agendas behind them. Instead of coming clean, new studies were “created” to cover up and continue and the lobbying pharmaceutical companies used their political power to create the “vaccine court” to take the drug corporations off the hook and get the taxpayers to cover the damages. Here is a riveting clip of Kennedy talking about all of this. Actor Jim Carrey has done some serious homework on vaccines and has had the courage to leverage his popularity and take flak for standing up to protect children with knowledge. This article gives a succinct summary of his key points about sidestepping the Nuremberg codes on informed consent, the vast lobbying fees it takes to keep people uninformed and the increasing legacy of first hand whistleblowers. Rebuttals to his arguments from the mainstream came mostly in the form of personal attacks and dramatic headlines telling him to shut up, not from presentation of facts, evidence or logic. If vaccines are safe, why are pharmaceutical companies given blanket immunity from prosecution for damages that they cause? 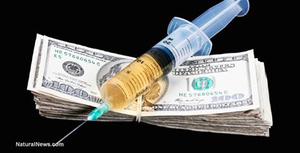 Hundreds of millions of dollars have been spent to pay for the care of just some of those damaged by vaccinations — but only by the National Vaccine Injury Compensation Program that was created to put the burden of ruining victim’s lives onto the taxpayer. A couple of examples are that over 800 children across Europe suffered severe brain damage from the Swine Flu vaccine and the UK government agreed to pay $90 million in compensation as part of a vaccine injury settlement. Dr. Andrew Wakefield did NOT say that MMR vaccine causes autism. He said that 12 autistic children had the same virus that was in the vaccine in their GI tracts, a finding that has been replicated by others. The books have been repeatedly cooked over vaccines and mercury. When the data, the actual science, not the cover up, politicalized make-believe-science is examined, the results are absolutely clear: Yes, vaccines, with or without mercury, cause a host of ills, including autism. Mercury, as a recent highly credible MIT study showed, is not the only heavy metal culprit: aluminum, with which vaccines are adjuvanted, causes serious brain and other organ damage as well. The Council on Foreign Relations recently released a detailed study on national health status around the world. They showed conclusively that the more vaccinated a nation is, the worse the health of its people in terms of chronic degenerative disease and the higher the infant mortality. Under US law, and I would imagine that the same is true in Australia, a vaccine MUST, by statute, be shown to be BOTH safe AND effective before it can be deployed. The number of vaccines which have been shown to be EITHER safe or effective is a shocking zero. That’s right. 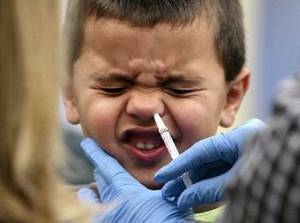 Only one placebo controlled, double blind study of vaccines, in this case, the flu vaccine, has EVER been done. The results? People who got the vaccine were not protected against the flu and were, in fact, nearly 5 times as likely as non-vaccinated or placebo recipients, to have serious complications, pneumonia, hospitalizations and other major consequences, including death. Vaccinated people infect others. The New York City measles outbreak a couple of years ago was due entirely to vaccinated people shedding viruses and infecting other vaccinated people. In China, where virtually every single member of the society is fully vaccinated, measles outbreaks occur regularly. In South Korea where pertussis vaccination is a mandated procedure with 97% coverage of the population, pertussis deaths have more than tripled since the achievement of full population coverage and those who contract pertussis are sicker and have more complications than was seen before vaccination was implemented. Dr. Russell Blaylock describes in detail how the adjuvants in some vaccines apparently can lead to Depression and Neurodegeneration after Age 50. The American woman who was the first to die of measles in 12 years turned out to have been already vaccinated against measles! If you want to know the truth and have the stomach for graphic images showing the tragic evidence of some of the damage vaccines can do to children, look here. Here are more accounts of this vaccine “fail” from Nevada and Texas. 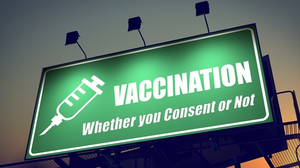 As Dr. Suzanne Humphries explains, the notion that children who are not vaccinated will infect those who are flies in the face of logic and science. If the vaccines work, then being exposed should not be a problem, right? And if they are not effective guarding against exposure to the disease, then what exactly are they good for? Unfortunately, there is actually no solid evidence that vaccines are effective, or that they are safe. In fact, evidence reveals that they often spread the very disease they are supposed to eliminate, as well as even cause others. I know this is not what we have been taught by doctors and the media. Can we trust the medical establishment’s endorsement? But then, what else has the medical establishment endorsed that turned out to be harmful? Thalidomide, tobacco, DDT… Of course allopathic medicine can be immensely useful. It has its many areas where it is supremely effective in repairing, replacing, muting pain and so forth, but that does not mean anyone should blindly follow all their dictates. I know there are countless doctors, nurses, bio-chemists and even pharmaceutical managers and sales reps who believe they are acting in good faith and for the benefit of others in developing, promoting and injecting vaccines. As we said in THRIVE, most people implementing the harmful policies are not aware of the bigger agenda of which they are a part. But to know this, one has to invest the time and open-minded discernment necessary to wade through the propaganda and find sources of reliable information. The extent of NSA surveillance was laughed off as a “conspiracy theory” until Edward Snowden could prove it. Similarly here is a revelation from a CDC whistleblower who came forward to admit that the organization was planning on trying to conceal RFID chips (as mentioned in THRIVE) in one-use syringes for delivering their planned Ebola vaccine. Is it risky for doctors who seriously question the safety or effectiveness of vaccines to speak out? Of course, this type of dissent is dangerous to engage in — for your career, for your reputation and for your personal safety. Dr. Sherri Tenpenny, a “pro-informed consent” osteopath, had to cancel a vaccine education tour of 11 seminars throughout her own country of Australia when she faced so many threats of violence from those who felt that their dogmatic beliefs entitled them to force toxic chemicals on others. Dr. Jeff Bradstreet, one of the key doctors linking vaccines to autism, was found dead recently — floating in a North Carolina river with a bullet hole in his chest. Would the AMA, CDC, NCIP and the pharmaceutical companies ACTUALLY withhold critical information about health risks intentionally? 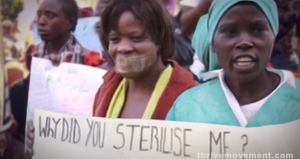 In 2014 the health committee of Kenya’s National Assembly ordered an independent inquiry into the Catholic Church’s concern that a national anti-tetanus vaccination campaign was a cover for a sterilization scheme covertly intended to suppress the country’s population growth. The program was for female Kenyans aged 14–19. The government’s Health Ministry submitted its test results that showed NO trace of HCG — the miscarriage-causing hormone suspected to have been included. So the Catholic bishops did their own tests — ALL of which showed significant traces of HCG! Apparently having brown skin can make it particularly dangerous to put your trust and health in the hands of Government and Globalist institutions. This is reminiscent of the Tuskegee syphilis experiment when 339 rural African-American men in Alabama were told by the Public Health Service that they were being given free health care when they were actually being given injected syphilis. Most died from the disease and many of their wives and 19 children were born with it. In a primarily Gates Foundation funded initiative in India, 16,000 young women in Andhra Pradesh were given the Gardasil vaccine, and another 14,000 in Vadodara, supposedly to prevent cervical cancer. Consent forms to participate in this program were “illegally” signed by wardens from youth hostels. Many of the girls have reported epileptic seizures, severe stomach cramps, headaches. Some died and many have experienced infertility. Dr. Kelly Brogan has gathered and cohered critical information about “the New Gardasil — the fear they are selling, natural alternatives and the ethical issues involved.” Especially because the “government” of California is claiming the right to make Gardasil injections MANDATORY, this is critical data to consider. Brace yourself and look at this clip of a teenage girl incapacitated in whole-body pain since her Gardasil shot. Your momentary discomfort in watching it could help others not have to experience this kind of chronic suffering. Another WHO / Gates project in Chad (Africa) rendered 50 youths paralyzed from a new Meningitis vaccine. 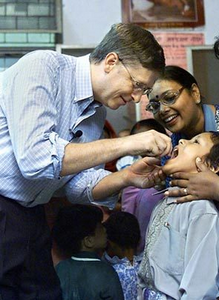 The Gates Foundation is also being sued for its polio vaccine program causing 47,500 paralysis deaths. 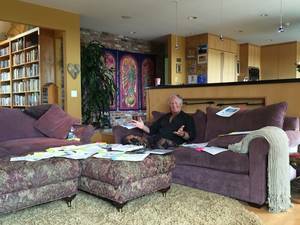 This is the man who is dedicated to vaccinating every single child on the planet and who invested in the “Doomsday” Organic Seed vault in Svalbaard, Norway, along with Monsanto and the Rockefeller Foundation, while at the same time pushing GMO seeds by Monsanto (in which he is heavily invested) on India and Africa. At least we have the right to choose, right? If someone chooses to have themselves or their child vaccinated after being fully informed, then that is their choice. But for those who choose not to, the fundamental violation that mandating (forcing) vaccinations represents is the most dangerous threat. If we concede to these corporate interests taking control of our bodies with DNA-altering injections, we are forfeiting our right to own our own bodies and to protect our children. The notion that someone can legally and forcefully inject us and our children with microorganisms and toxins against our will is the limit: if we don’t actually own our own bodies, or our right to protect our children as we see fit, then what rights do we have? The jackboot of medical tyranny is being raised over our own and our children’s heads. 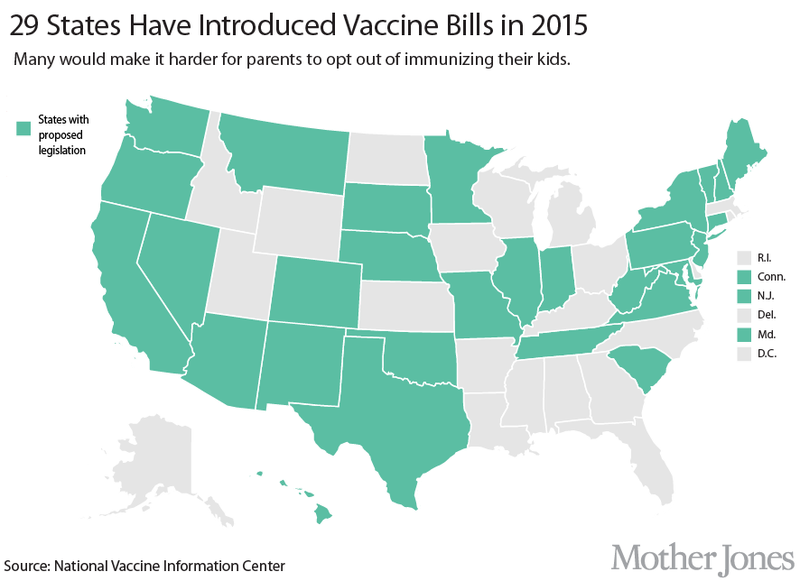 Governor Brown of California has already signed SB 277 into law, meaning in 2016 children won’t have the right to attend public or private schools or many day-care facilities without submitting to multiple vaccines. And that is just the beginning. One of the vaccines required under California’s SB 277 is Hepatitis B. Currently students who actually already HAVE Hep B are allowed to attend school, but if you haven’t had the vaccination against it you will be denied access to the schools which, in most cases, you are already paying for with your taxes. What? “According to health experts, the presence of a person with hepatitis B or C poses no significant risk to others in school, daycare or school athletic settings as long as all teachers, staff and coaches are properly trained in first aid and standard precautions.” So why would kids need to be vaccinated for Hep B to attend school? Clearly this whole issue has not been the subject of much critical thinking. As SB 277, the mandatory vaccination law in California, was being debated in the legislature, Senator Richard Pan, a physician, was the top recipient of a share of more than $2 million in campaign contributions by large pharmaceutical companies. He also received donations from Merck in 2010 ahead of supporting a 2011 law allowing girls as young as 12 years old to receive Gardasil vaccinations without parental consent. It reminds me of the nuclear industry, which is so dangerous that insurance companies refuse to insure it, so it is subsidized by the government. The “State” wants to have the right to control your body and arrest you if you resist. Allowing mandatory vaccination now will only grow the government, justifying extensive government monitoring, new surveillance powers, reporting obligations by home-schooling parents and the further forcing of ordinary people to pay more to influential corporations. 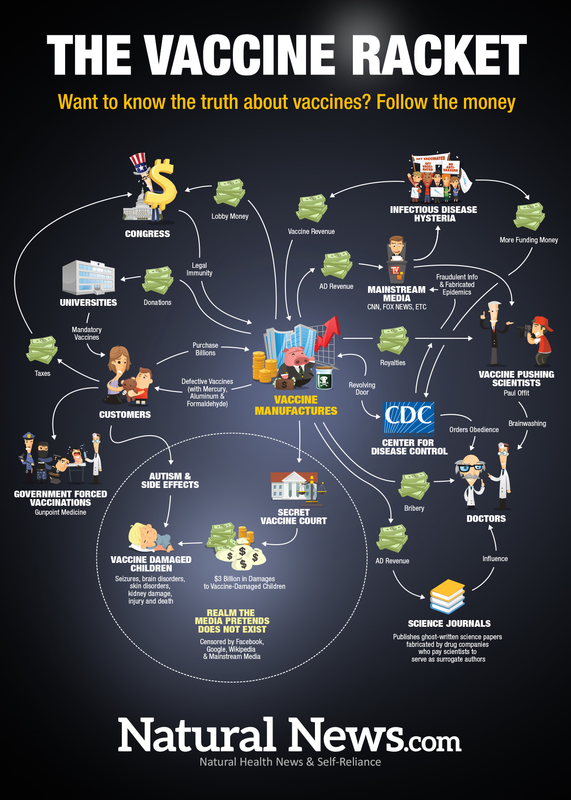 Has anyone “followed the money” to look at what’s behind the push for more and more vaccination? I recommend that you print out and spend some time with this graphic by Mike Adams to understand the revolving doors and complimentary motives that could lead to ignoring and even hiding the destruction of human lives to serve profit and control. 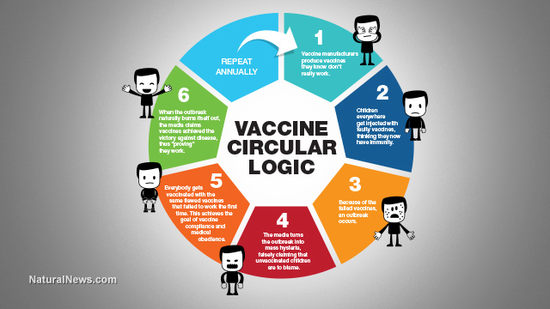 Whether you believe vaccines are all great or they are dangerous and result from greed, incompetence or a more nefarious agenda, clearly there is huge evidence that this game of Russian Roulette is a risky one, and you and your children are the ones bearing the brunt of this risk. And clearly the facts demonstrate that in every major sector, banking, media, medicine, etc., the same people are profiting and gaining control. My conclusions are the result of decades of investigation and research. I understand that not everyone can accept the extent of what I believe is happening. As I said in THRIVE, I may be wrong. But what if I’m not? 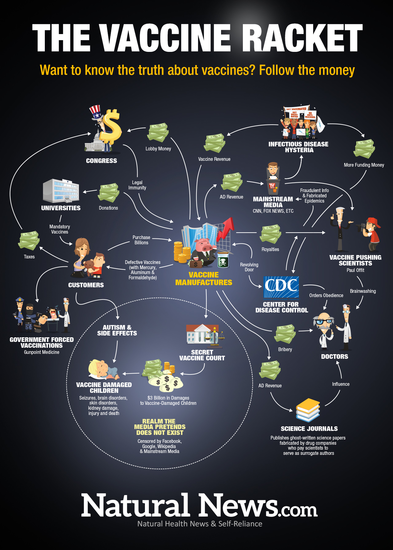 Following is the conclusion of an article — CDC and CIA: A Close and Sick Relationship — that helps follow the money and motives that transcend mere incompetence and greed. I. G. Farben partnered with the Rockefellers (proven architects of eugenics and depopulation activities as laid out in THRIVE) to create a chemical and pharmaceutical cartel complex in Germany that remained politically protected from allied bombings during WWII to become the CIA’s headquarters following the war. They produced pesticides, drugs and war gases including Zyklon B — used for genocide in the concentration camps in Germany. In February, 2015, Barack Obama came out urging all parents to get their kids vaccinated. “There aren’t reasons not to,” he said. 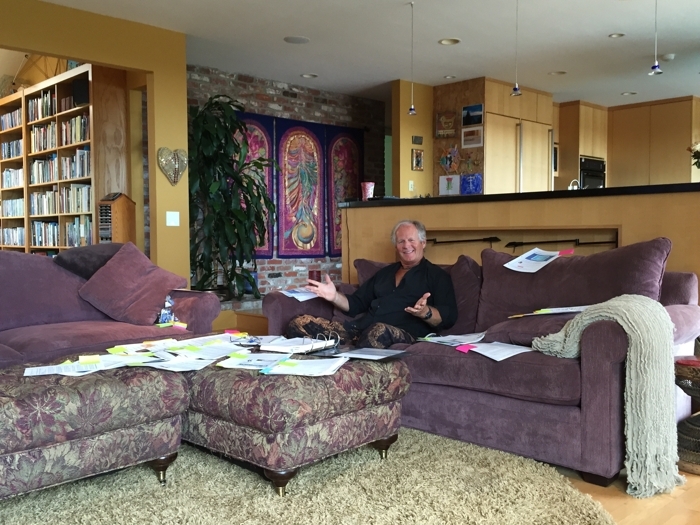 …we are in the process of developing a whole series of techniques which will enable the controlling oligarchy who have always existed and presumably will always exist to get people to love their servitude. …there is evidently a whole class of drugs effecting the CNS [central nervous system] which can produce enormous changes in sedation in euphoria in energizing the whole mental process without doing any perceptible harm to the human body, and this presents to me the most extraordinary revolution. In the hands of a dictator these substances in one kind or the other could be used with, first of all, complete harmlessness, and the result would be, you can imagine a euphoric that would make people thoroughly happy even in the most abominable circumstances. The Department of Defense has already planned for and tested dropping aerial vaccines on entire populations. Aerosolized thought control vaccines already have already been tested on humans. If you think that this push to inject people with these substances won’t affect you, consider that there used to be religious and philosophical as well as medical exemptions. Now, starting with SB 277 in California, there will be only very rare and hard to get medical ones. If you think the controllers won’t eventually come for your home-schooled kids, for the private day-care centers, remember history shows this tyrannical violation doesn’t stop unless courageous people insist on stopping it. 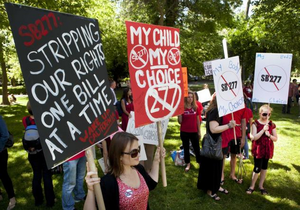 Another bill, SB 792, is now gathering momentum in the California legislature. It would prohibit any employees at daycare centers who were not fully immunized according to the state’s official “schedule.” Being an adult won’t protect you. Being informed and effective in your actions might. You can contact your Assembly Member to urge a no vote. What Can We Do to Guard our Freedom and Health? Strike and demonstrate at your place of school or work if threatened with mandatory vaccinations. Hold a Vaccine Education night at or near your children’s schools inviting all perspectives for a respectful discussion. Create petitions to your boards of education, city councils, school principals, medical clinics, political representatives. File court complaints against offending organizations and individuals. Here is a sample for Swine Flu. Educate brave lawyers who can help file individual lawsuits against Governor Jerry Brown and individual members of the California state legislature. Mobilize to hold politicians and CDC, FDA, Big Pharma Execs accountable on the basis of PERSONAL LIABILITY FOR DAMAGES. Print out copies of a Vaccine Liability Acceptance Form or a “Warranty of Vaccine Safety” Here is a sample. Will doctors ever sign them? Not likely, but it makes your stand — and theirs — very clear for the record. Many advise not signing a Refusal to Vaccinate form because it was created by the CDC legal department and is set up against the patient. Read more here. If you choose not to accept vaccines, get an Advance Vaccination Directive Card and carry it with you. 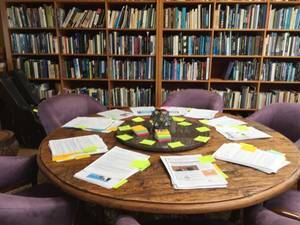 Organize coherent activism by Sectors — Health, Science, Justice, Media, etc. And make sure that a team follows the money! Check out these Solutions videos for how this method worked to stop a Presidential level toxic spray program in Northern California. Press for the removal of all toxic chemicals from any vaccines, the restoration of choice for every individual, and full liability for manufacturers. Here is an example of an informed letter to Australian PM Tony Abbott about the MMR vaccine. Encourage people to enhance their own natural immunity through healthy lifestyle, plenty of vitamin D and immune boosting fruits and vegetables and reducing exposure to immuno-suppressing toxins such as pesticides and food additives. Use your talents, skills and networks to awaken as many as possible — especially in the military and law enforcement — to the risks of vaccines and our inalienable right not to be violated against our will. Tyranny or Freedom…Sickness or Health? Will mandatory vaccines, gun confiscation or more economic theft light the blaze of revolution to restore our inalienable rights? Or can we use our minds to connect all of these dots, realize the risk and take non-violent action before it’s too late? Thrive Movement is dedicated to the latter path. This information is my offering to the vast majority of people who just want to do their best to take care of themselves, their loved ones and humanity, and do no harm. Please help spread the word.